The Karnataka High Court in Dr. Vedavati B.J. & Ors. vs. State by BMTF Police & Ors., quashed a criminal petition filed under Section 482 CrPC. The judgment delivered by Justice Anand Byrareddy dealt with the scope of BMTF’s jurisdiction in the case concerned and concluded that it didn’t have the power to invoke criminal proceedings against the petitioners. Allegedly, the petitioners had produced a MPH course certificate claiming it to be a post-graduate degree and were using it unfairly to receive the benefits of having received a PG degree from the Bruhat Bangalore Mahanagara Palike (BBMP). The doctors (petitioners herein) worked for BMTF, a promotional cadre for which the criteria of promotion is an Assistant Surgeon of Bangalore City Corporation who has put in service of not less than 5 five years as an Assistant Surgeon in the BMMP and possesses a PG degree in public health. A representative from the Rajiv Gandhi University of Health Sciences (RGUHS), Karnataka, was called upon to clarify whether the certificate course known as MPH was a PG degree or not. The representative said to obtain that degree, the minimum qualification was an M.B.B.S. degree or higher, and the course was described as Masters in Public Health. A clarification was sought as the petitioners were facing criminal proceedings for offences under section 439 and 449 of the Karnataka Municipal Corporation, 1976 (KMC) read with section 409 and 420 of the IPC, 1860. The doctors, in their defence, presented a notification by the state government that stated that MPH was to be considered PG degree and it was also clarified that MPH would also be a course to be considered for promotion vide a clarification sought by the 10 petitioner doctors in the case, which was also presented during the proceeding. Despite the production of the documents, the (Bangalore Metropolitan Task Force) BMTF instituted criminal proceedings against the doctors. They also pointed out that BMTF was a specialised body meant for the regulation of property and thus, should not exceed its jurisdiction by initiating criminal proceedings. 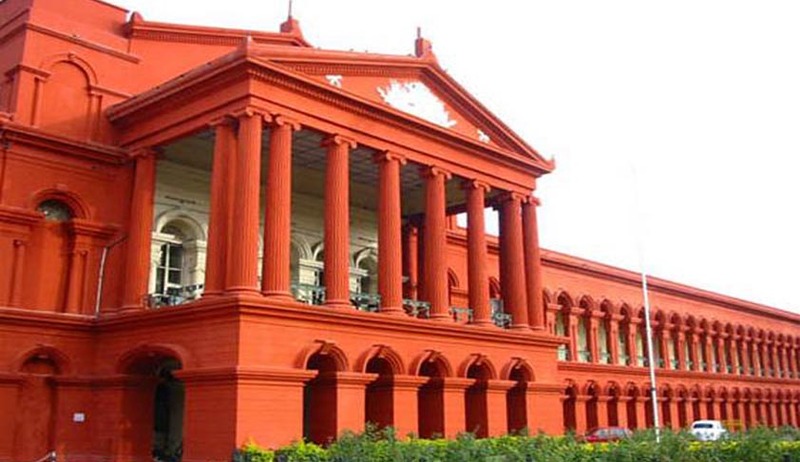 The appellants relied on a government notification dated 2.2.2013, which clarified that the BMTF can register a case and proceed with investigation if the facts contained in the complaint disclosed offences under the Special Acts mentioned therein and a notification dated 19.3.1996, with or without those relevant under IPC or the Karnataka Police Act. This stand was further substantiated by a Government order dated 6.2.2013, which mentioned special enactments under which the BMTF could take an action. The Court held that even after the perusal of all the notifications presented by the appellants, provisions under the IPC could only be invoked in support of the main offence and not independently. Section 439 is a general provision that prescribes penalties to be imposed upon any person who provides false information knowingly or negligently or omits to furnish the information. Section 441 also invoked against the petition was inexplicable for the property of the corporation. Therefore, it was unclear if section 441 could be attracted with reference to Corporation property as considered under the provisions of the KMC Act. Considering the question as to whether the petitioners were availing the benefit by virtue of their claiming the MPH degree as equivalent to a PG degree, the court said that it couldn’t be answered in the criminal proceedings and since the BMTF sought to proceed on the basis that the petitioners weren’t entitled to claiming eligibility for promotion, in the absence of determination of any such equivalence, the BMTF’s ground would be premature and a presumption which is not available. The Court also concluded that the BMTF has no jurisdiction to initiate prosecution while invoking section 439 and 441 of the KMC Act against the petitioners.